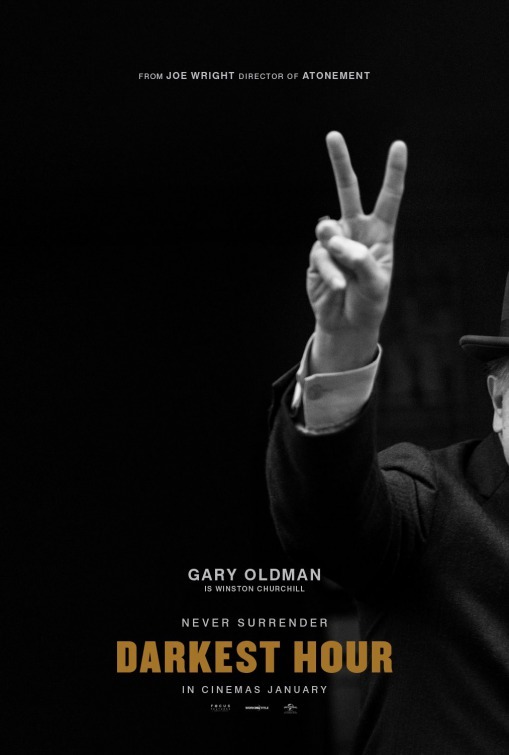 In director Joe Wright's new WWII film written by Anthony McCarten, Gary Oldman plays infamous British Prime Minister 'Winston Churchill', who in the early days of the war in Western Europe had to decide whether to negotiate a peace with Hitler and Nazi Germany, or rally the nation and fight on against incredible odds to defeat an evil never before seen. 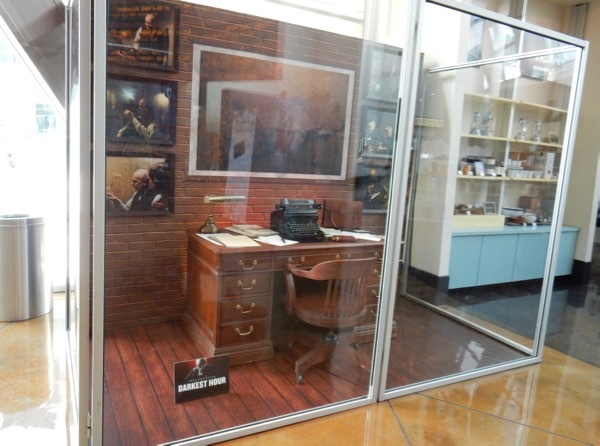 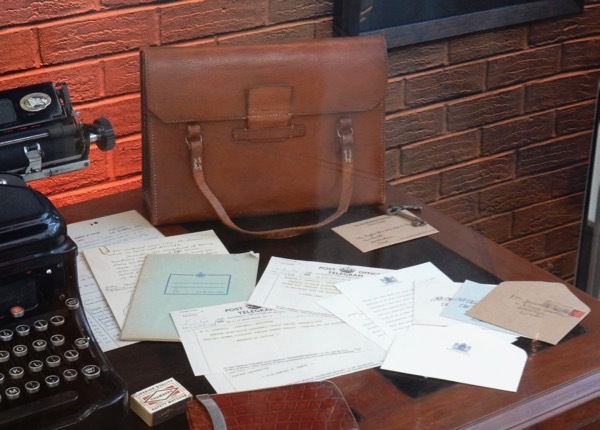 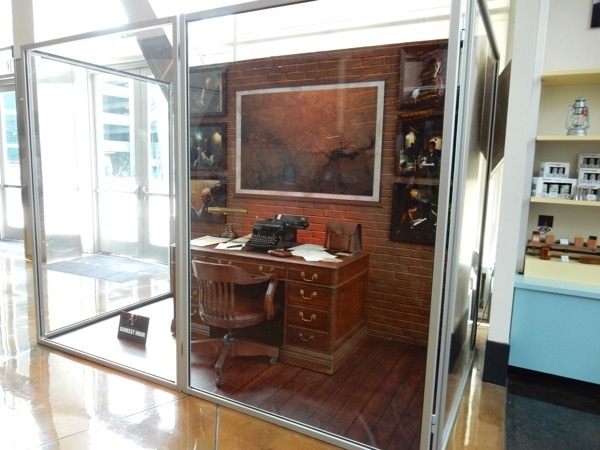 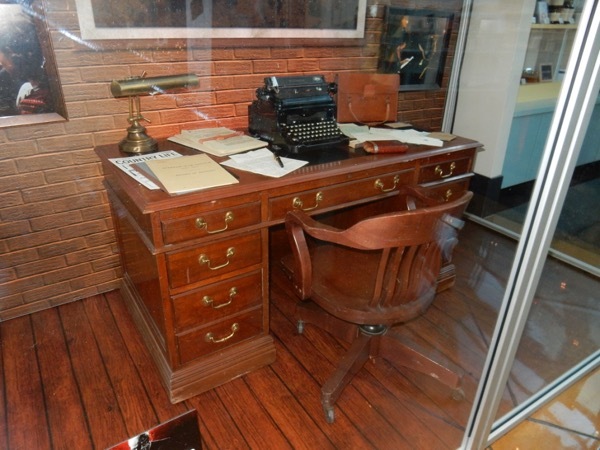 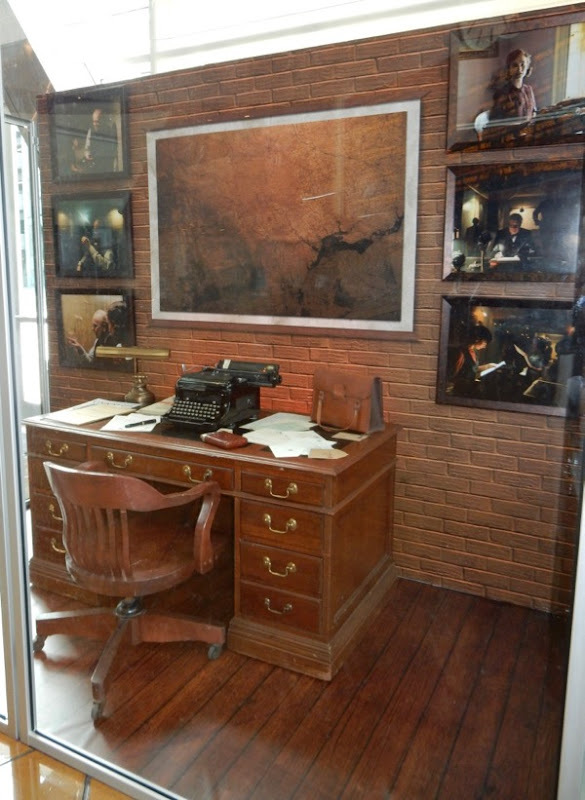 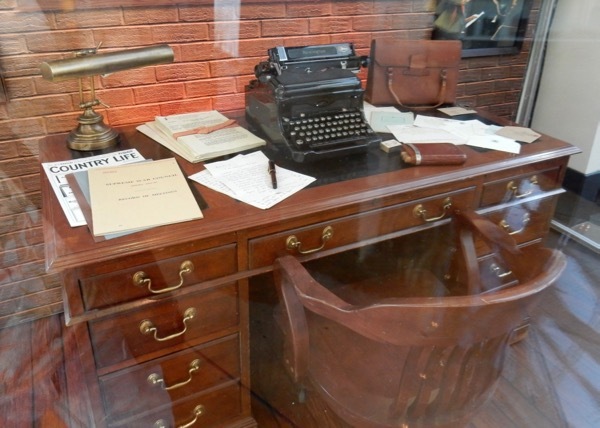 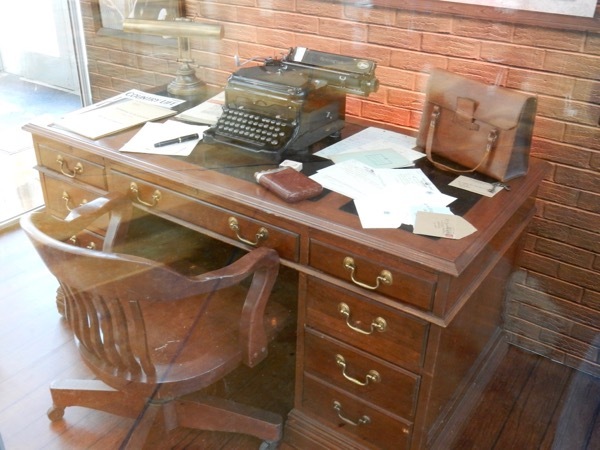 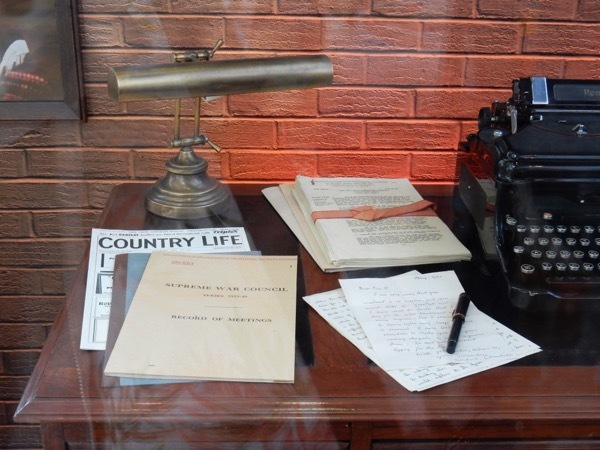 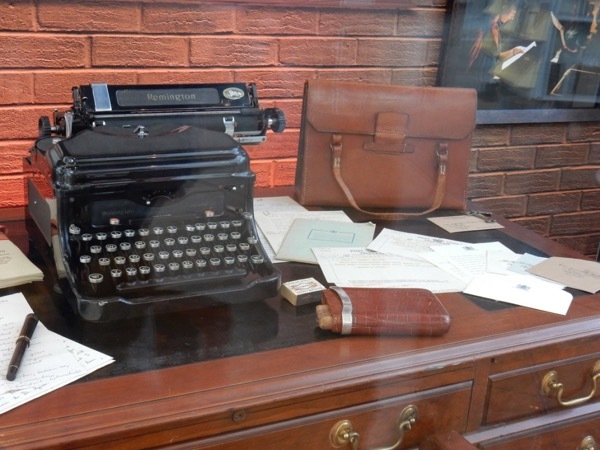 This exhibit of Winston Churchill office props, including military papers, period specific magazines, typewriter and cigars, was photographed on display at ArcLight Hollywood cinema on November 17, 2017, and it's nice to see a display with just screen-used props for a change. 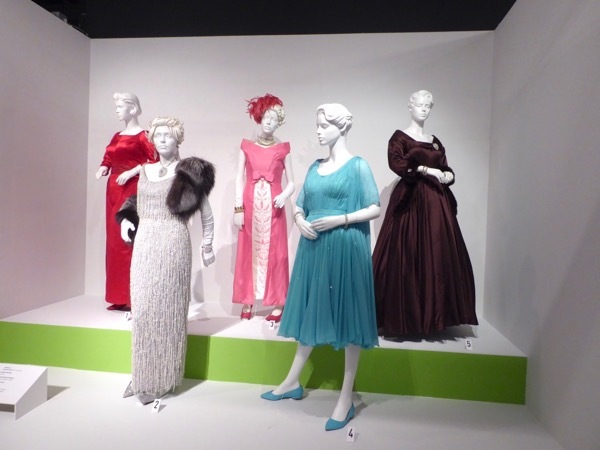 For more World War II-themed movie fare, be sure to also check out Keira Knightley's nurse costume from Atonement, these Dunkirk movie costumes, these film costumes from The Imitation Game and Jack O'Connell's bombardier costume from Unbroken. 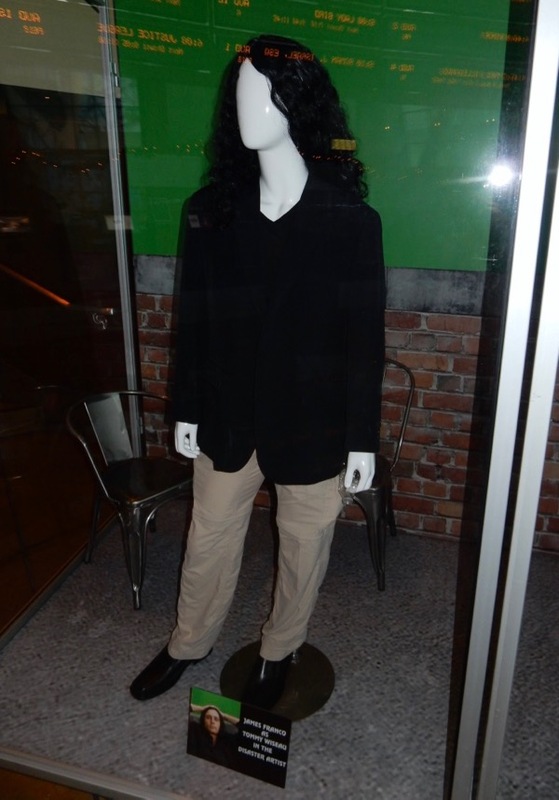 In The Disaster Artist real-life brothers James and Dave Franco star as 'Tommy Wiseau' and 'Greg Sestero', the actors behind the 2003 film The Room, a criminally bad movie which achieved cult status for being one of the worst ever made. 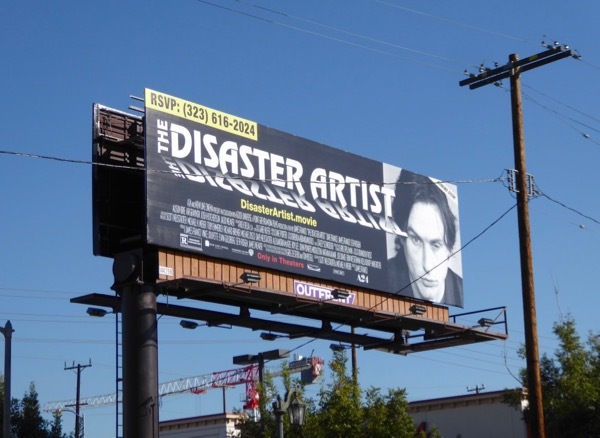 This biopic is based on Greg Sestero and Tom Bissell's non-fiction 2013 book of the same name, which chronicled the meeting and early friendship of the men and the troubled making of the movie in Hollywood and their subsequent success. 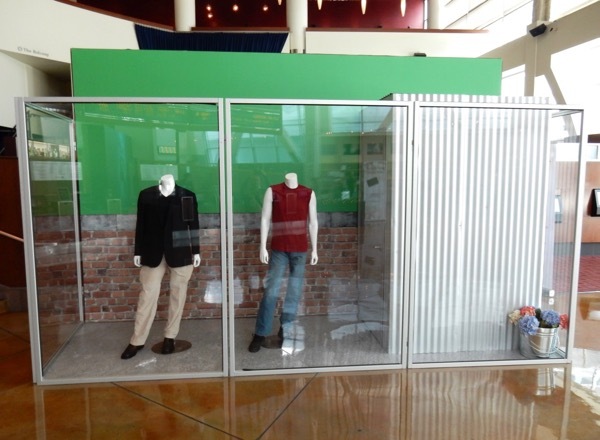 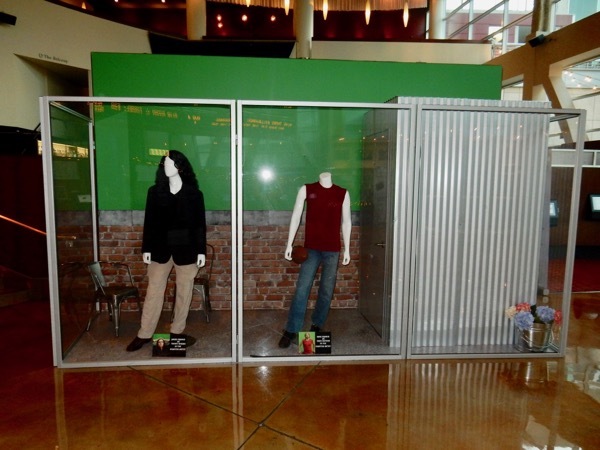 This fun movie exhibit featuring costumes worn by James and Dave Franco and designed by Brenda Abbandandolo were photographed on display at ArcLight Hollywood cinema on November 17, 2017. 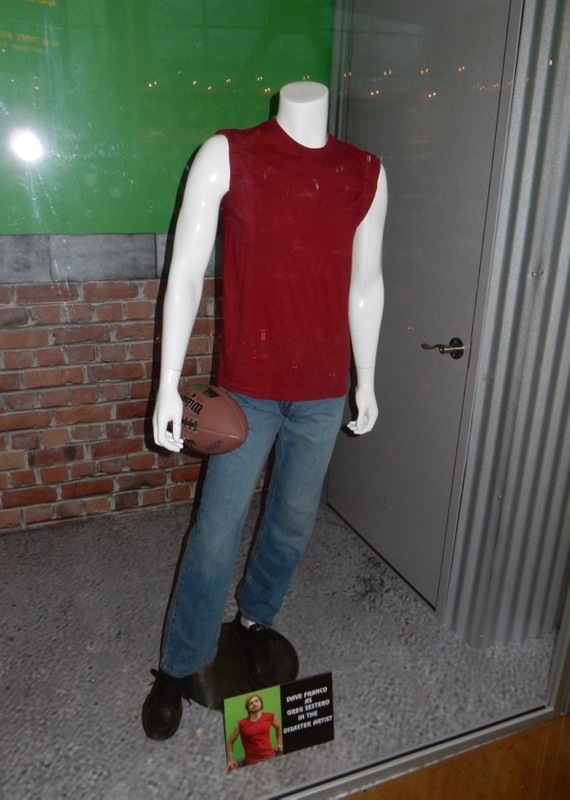 UPDATED: Here's also more photos of an amended exhibit on November 30, 2017, featuring more props (chairs and an American football), signage and a very recognisable wig. 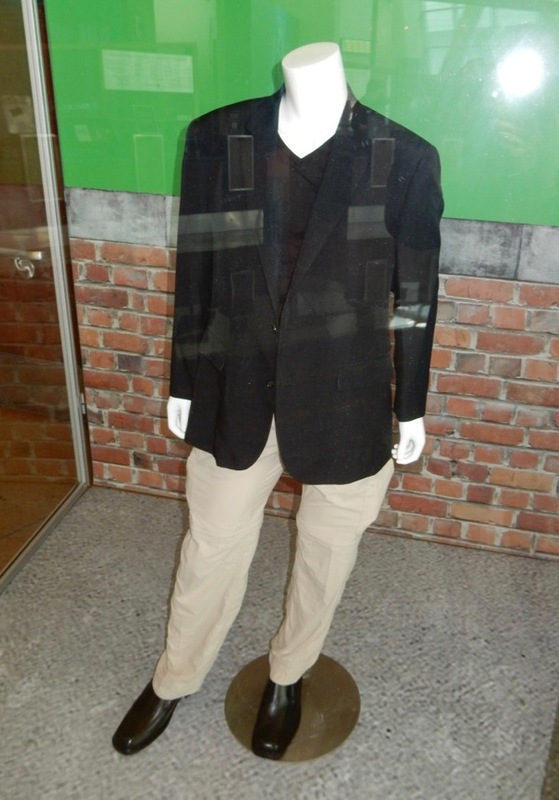 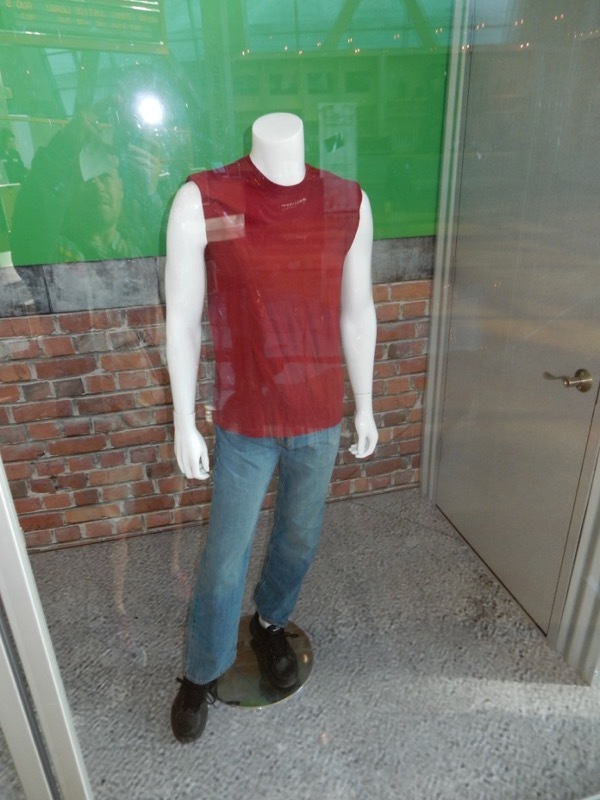 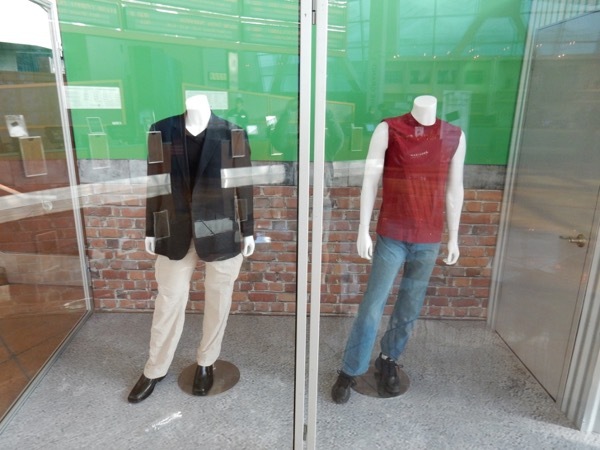 James Franco fans can also check out his film costume from Oz The Great and Powerful. 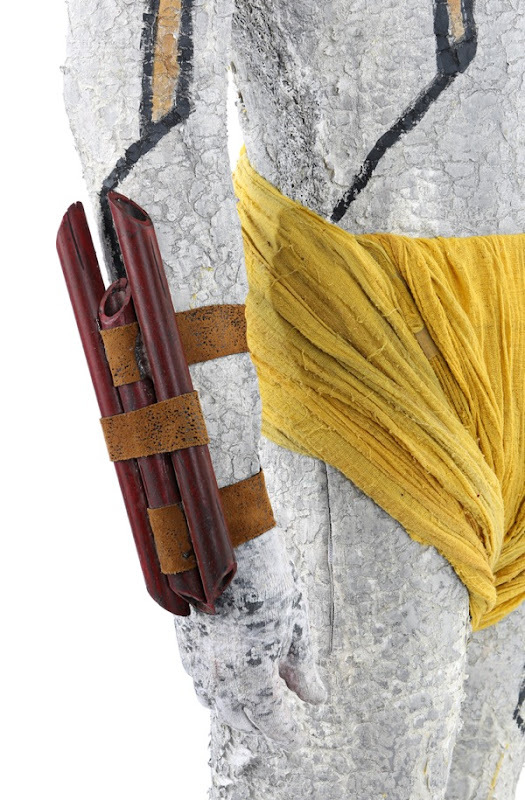 On December 2 our friends at Prop Store will be joining with Paramount Pictures to auction off original costumes, props and memorabilia from the rebooted Star Trek movie universe. 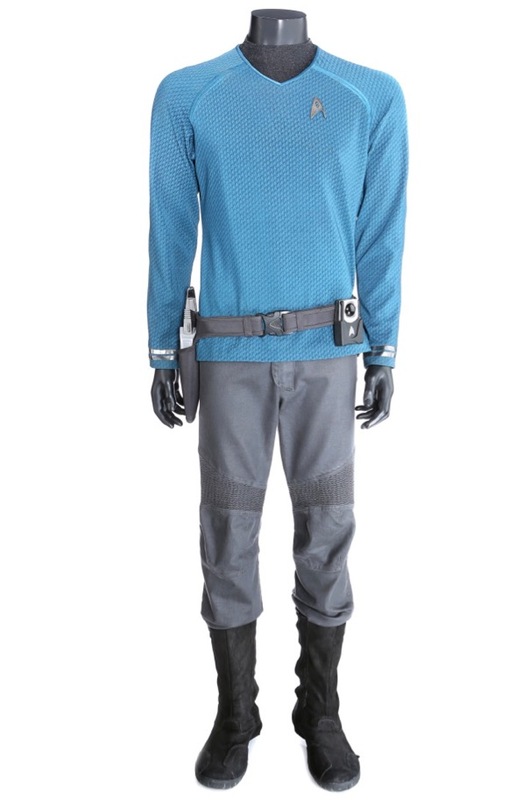 In 2009 J.J. Abrams breathed new life into the long-running and beloved sci-fi franchise and now it's your chance to own screen-used items from Star Trek and 2013's Star Trek: Into Darkness. 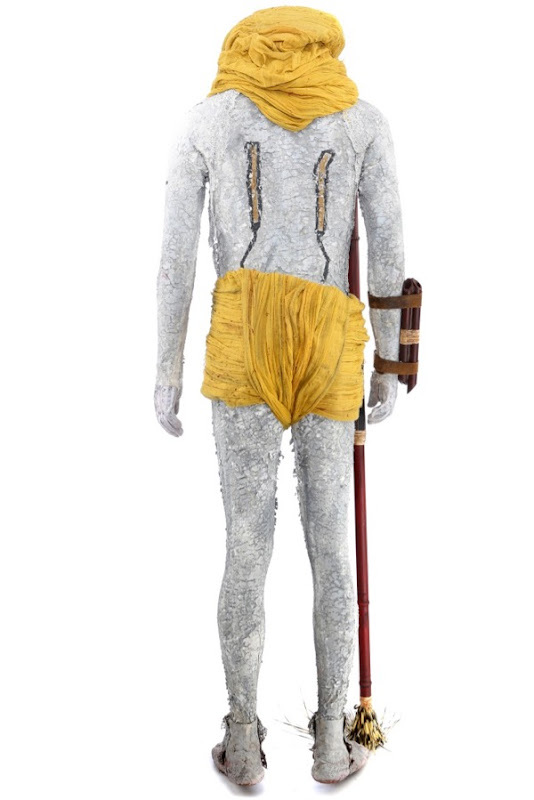 Here's a selection of some cool picks from the upcoming live-auction that caught my collector's eye. 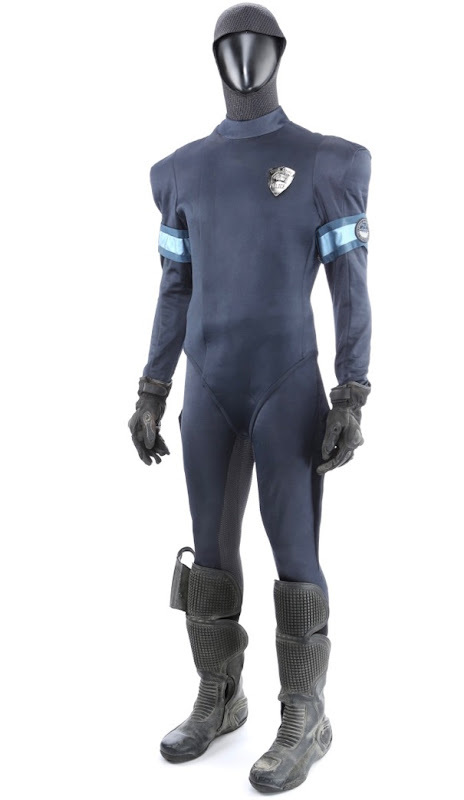 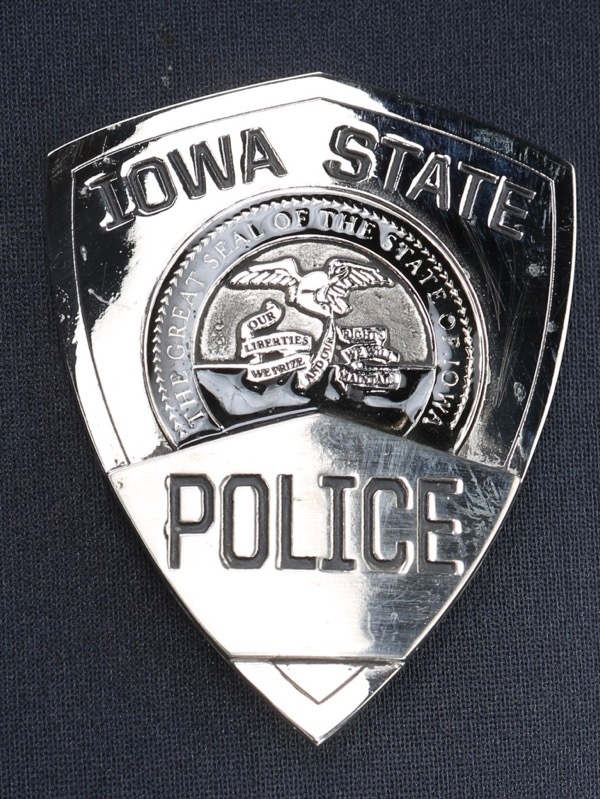 Michael Kaplan was Costume Designer on the rebooted movies and I don't know why, but there's something about this futuristic Iowa State police uniform used by the cop who chases a young 'Kirk' at the start of the 2009 movie that makes me smile. 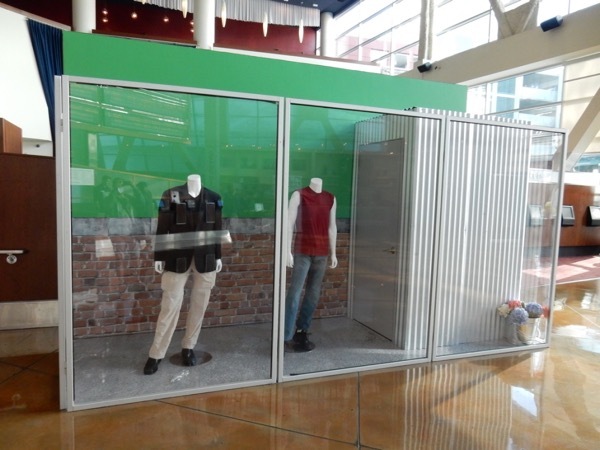 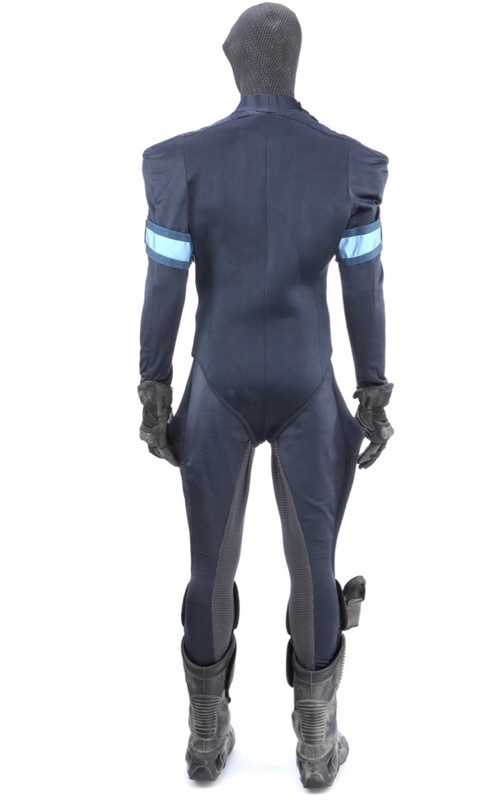 This cool law enforcement costume has an estimated sale price of $1,000 to $1,500. 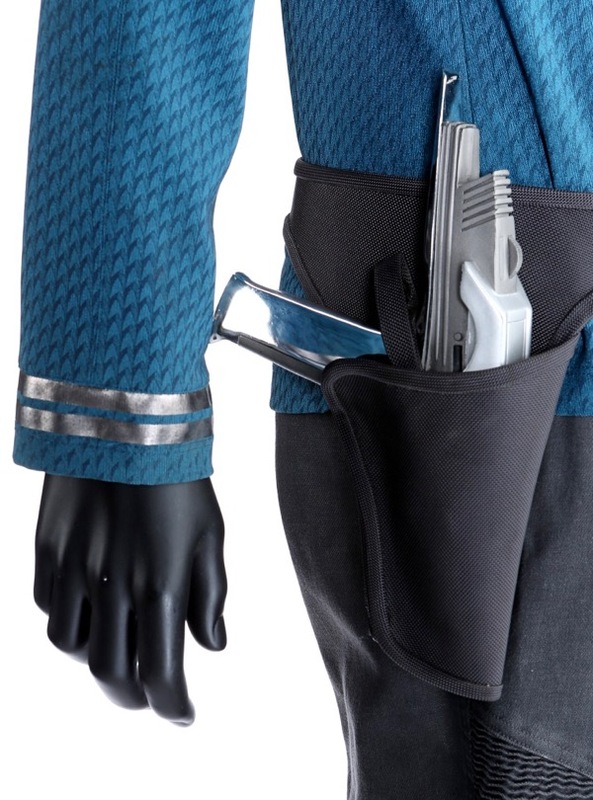 Michael Kaplan was Costume Designer on both movies and I love how he integrated the Starfleet insignia pattern into the very fabric of the Starfleet costumes, like with this blue Enterprise Science Officer uniform worn by 'Mr. 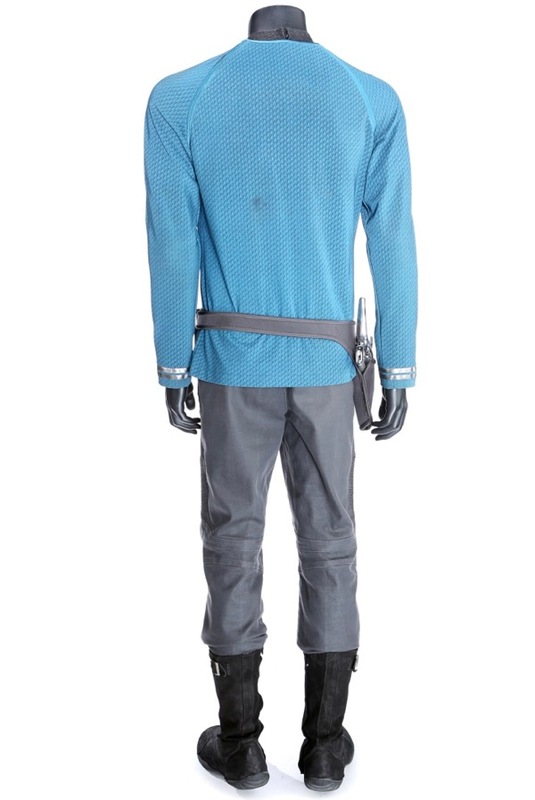 Spock'. 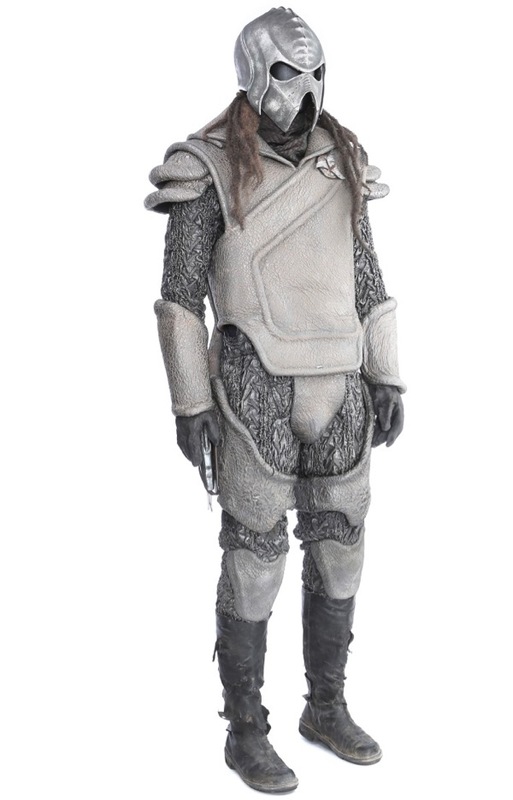 I also loved how the rebooted films and cast explored new, never-before-seen worlds and alien races, like the primitive Nibiran species featured at the start of Star Trek: Into Darkness. 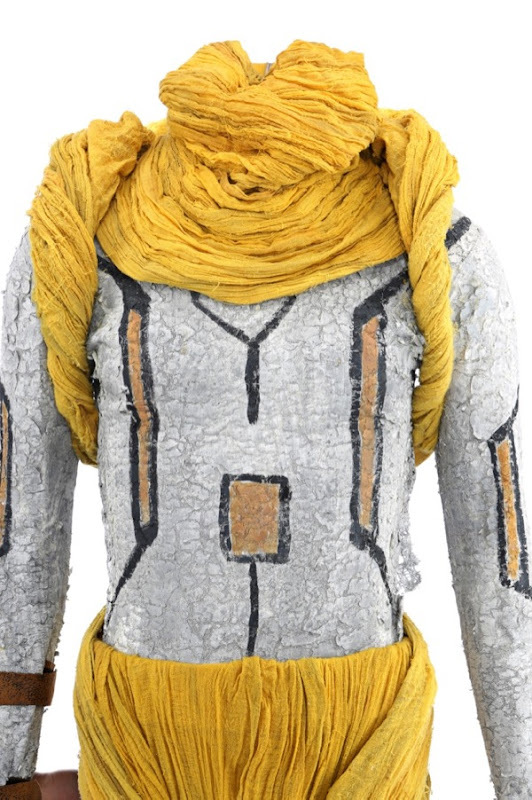 I always thought this alien look was created with body makeup, but as you can see they're actually costumes. 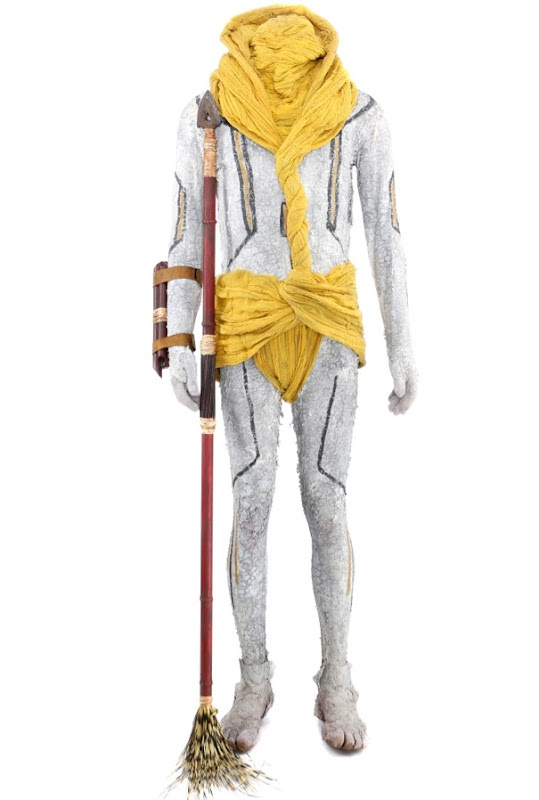 In this auction there are several different examples of these, expected to sell at auction for between $600 to $800 and some come with accessories like spears and wrist-mounted dart guns. 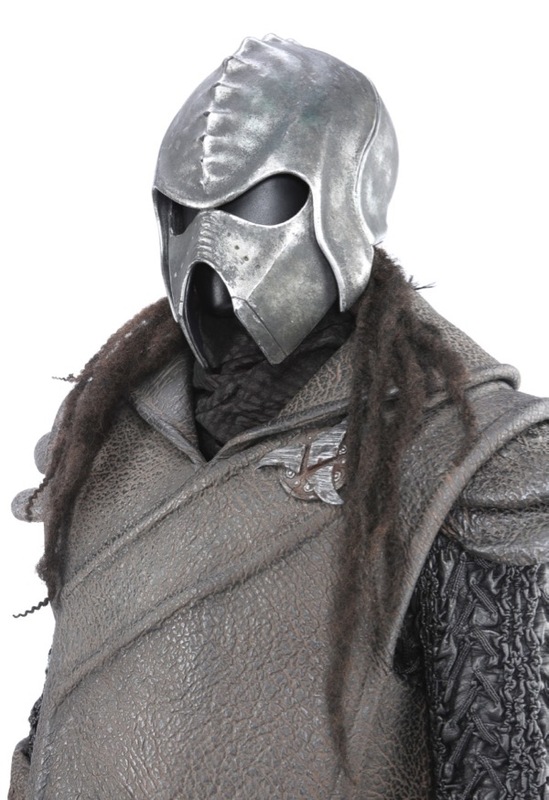 And speaking of alien races and it wouldn't be Star Trek without fan-favourites the Klingons, although the warrior race and their wardrobe was totally reimagined for these rebooted films. 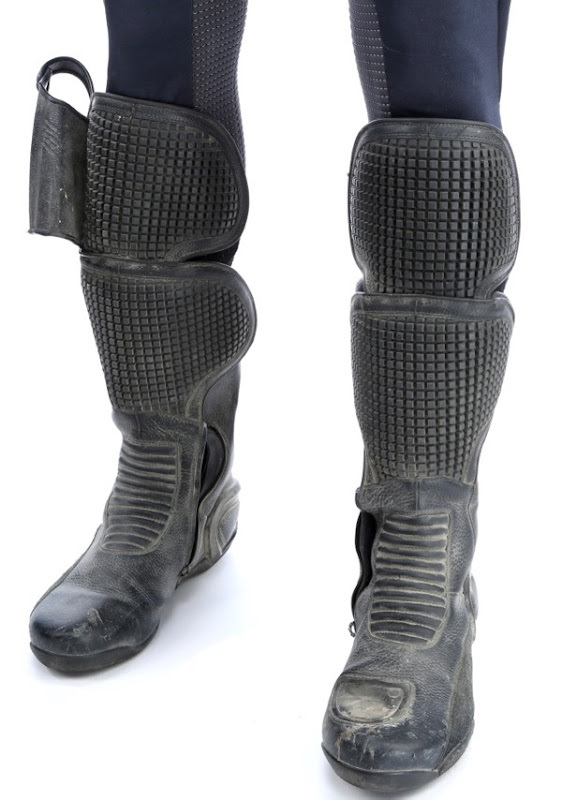 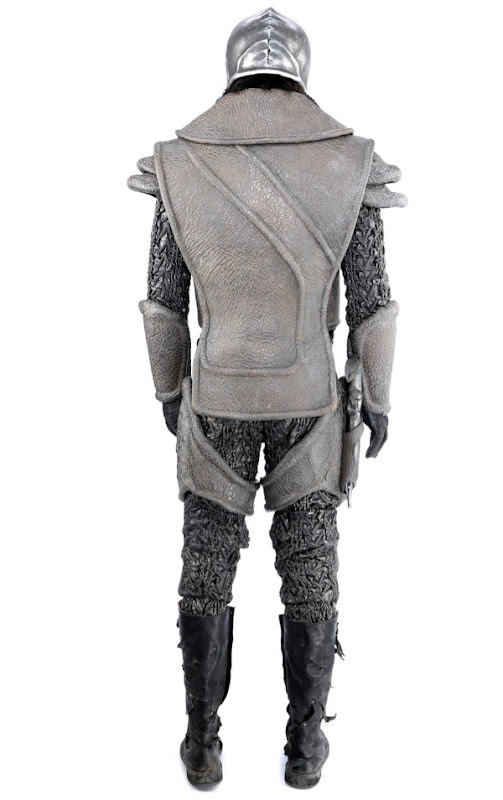 This Kronos Klingon guard uniform from Star Trek: Into Darknesss comes with a disruptor rifle, helmet, gloves and boots and is expected to go for $5,000 to $7,000. 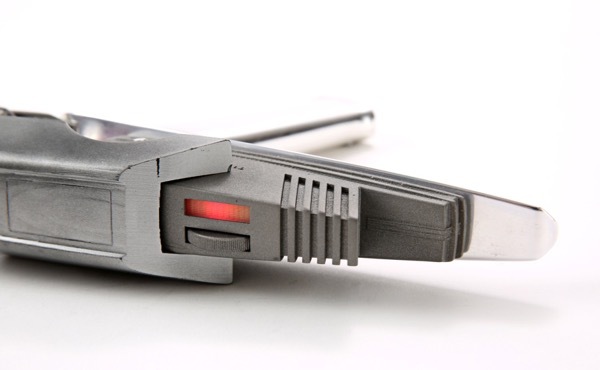 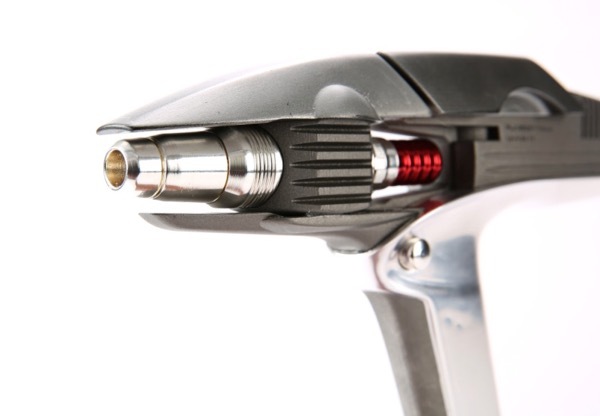 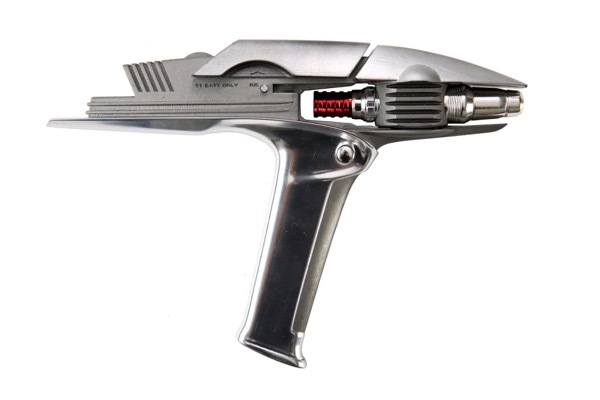 And speaking of iconic elements of any Star Trek universe and phasers are an essential part of Starfleet equipment. 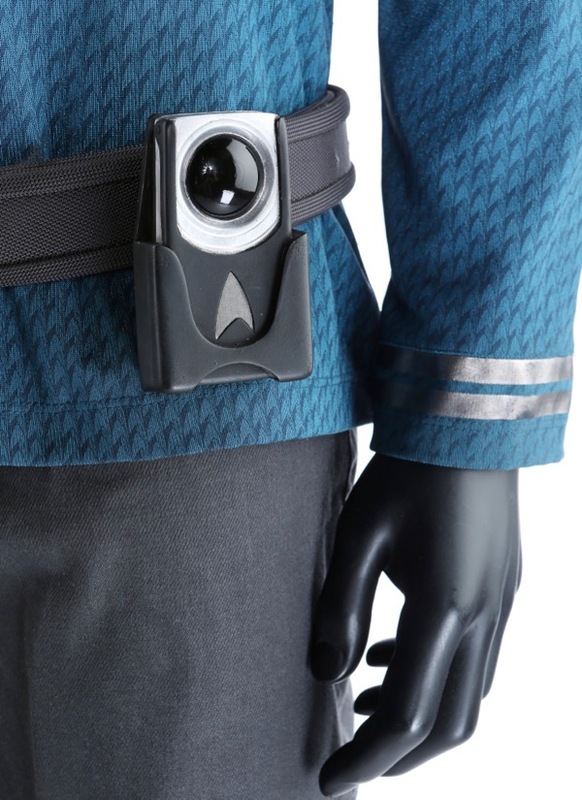 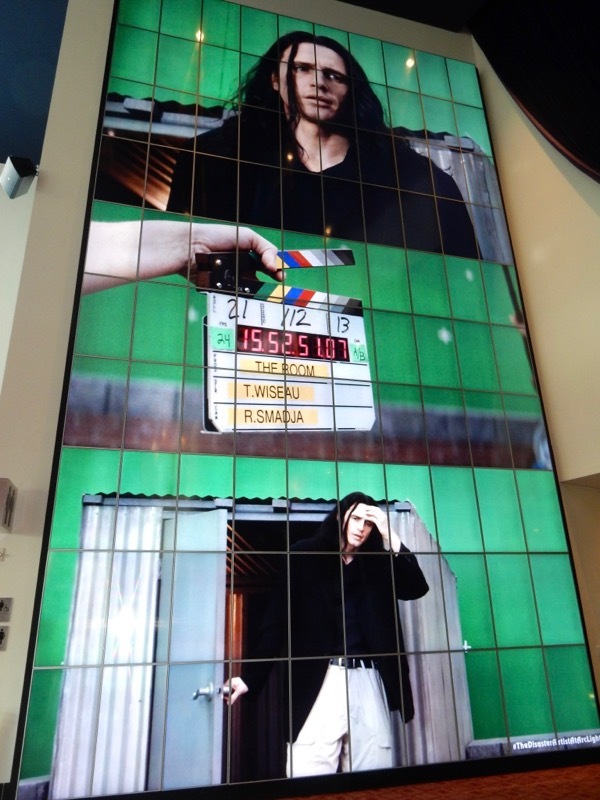 This little high-tech gem from Star Trek: Into Darkness actually has LED panels that light up and could set you back around $3,000 to $5,000 if you're interested. 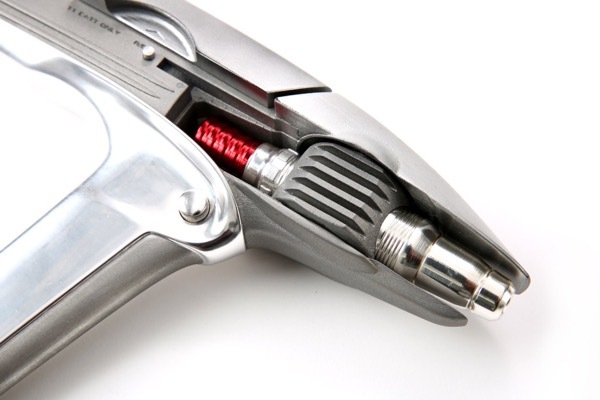 Set phasers to stunning. 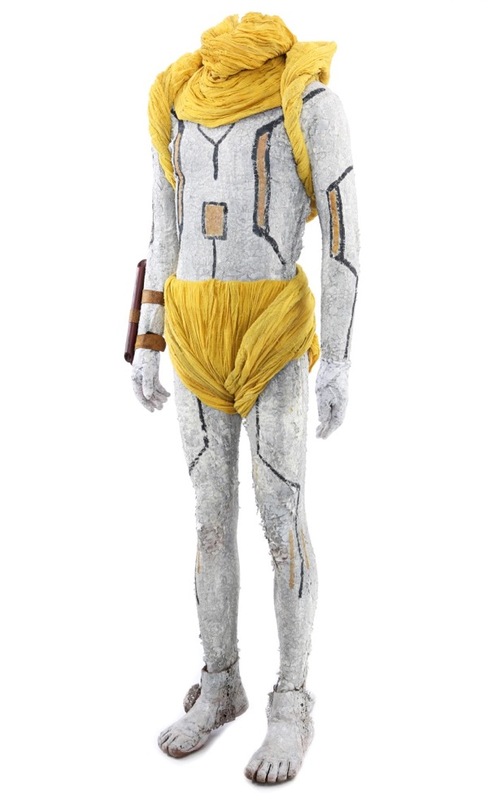 If you have someone special in your life who's a fan of Star Trek, just imagine how excited they'd be if they received an authentic piece of movie history from their favourite franchise this gift-giving season. 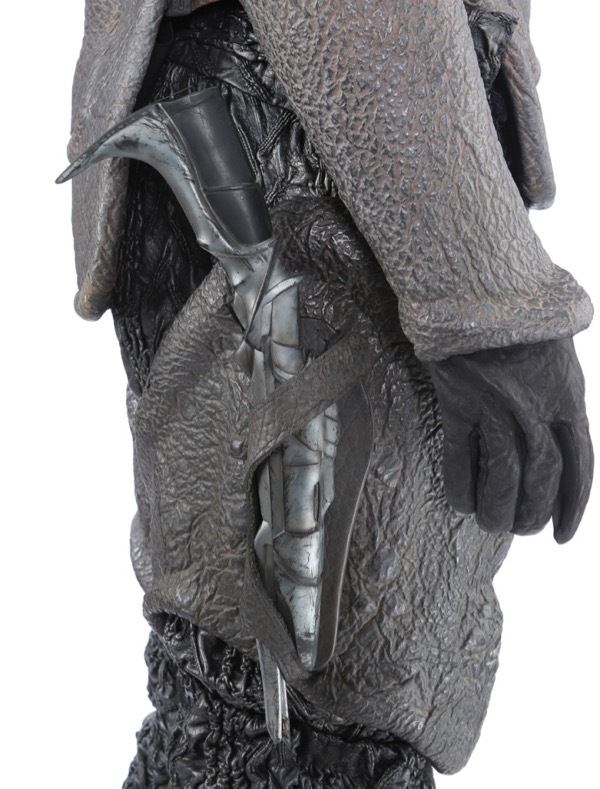 The Star Trek live auction is the first to be hosted at Prop Store's new facility in Valencia, L.A. County and will take place on stardate Saturday, December 2, 2017 at 11am and you can visit the Prop Store website to peruse the auction items and register to bid online. 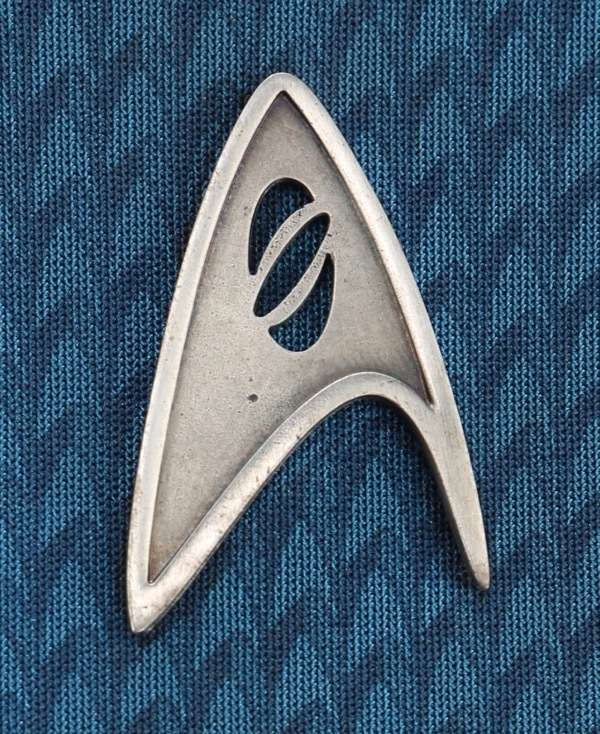 What will you beam up this holiday season? 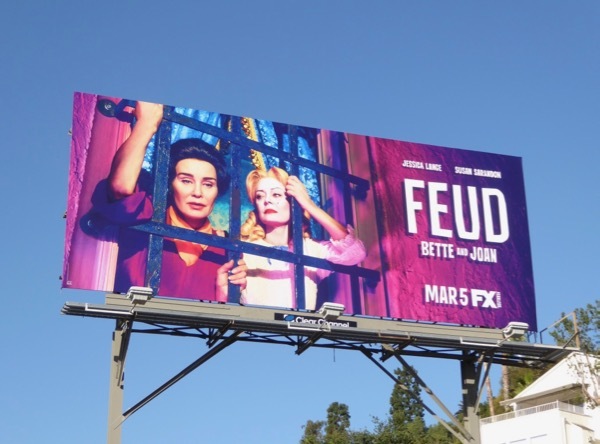 In the first season of anthology series Feud, which was subtitled Bette and Joan, Susan Sarandon and Jessica Lange played legendary Hollywood rivals Bette Davis and Joan Crawford. 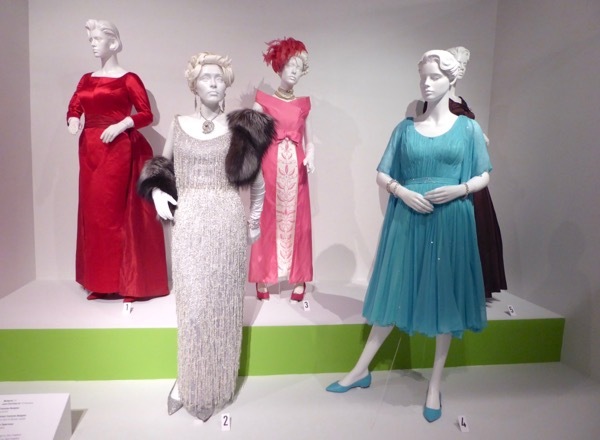 The eight episode season chronicled the backstage tensions between the aging actresses during and after the production of the 1962 film What Ever Happened to Baby Jane? 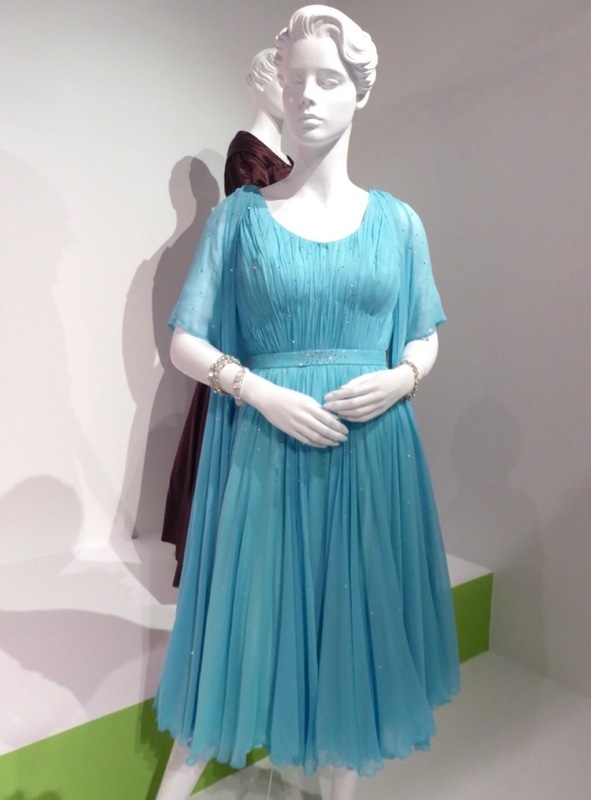 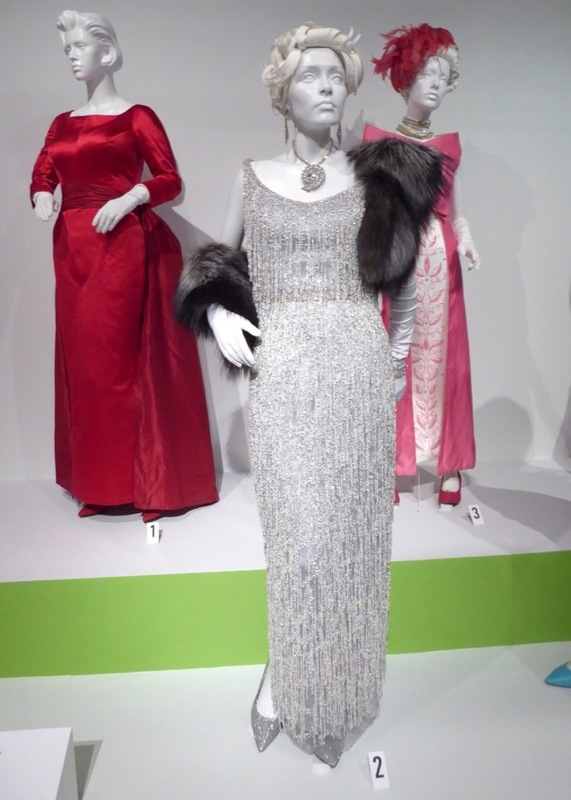 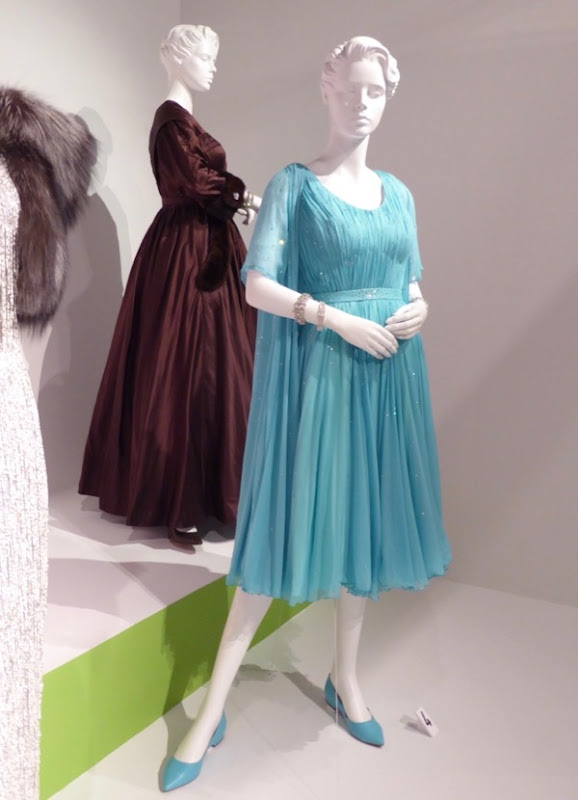 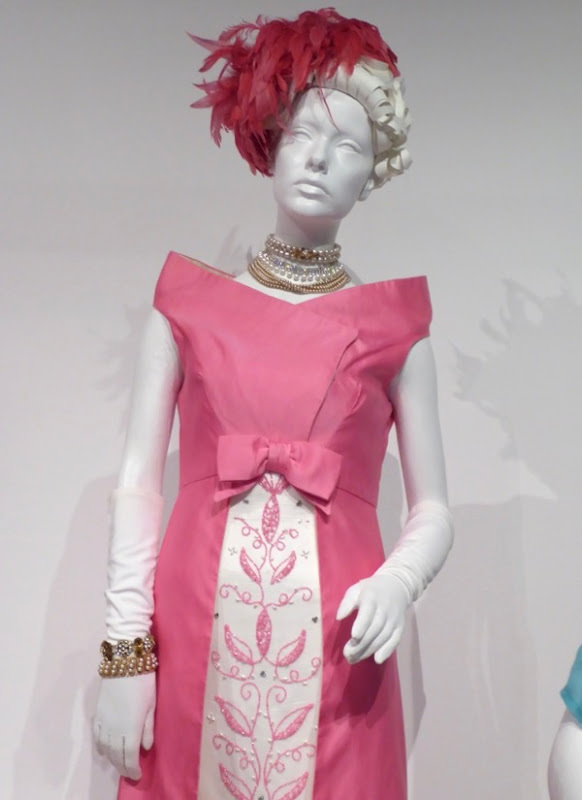 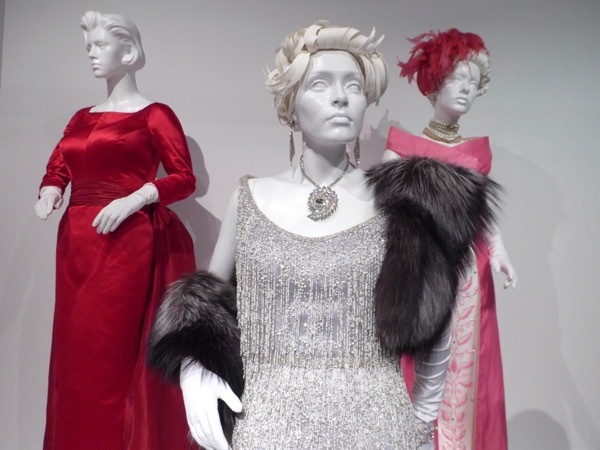 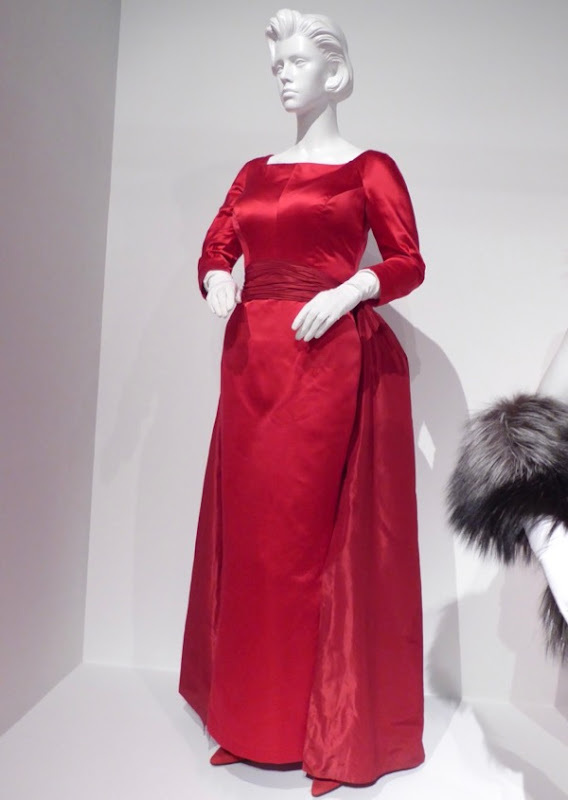 This display of glamorous Emmy-nominated costumes from the TV show were photographed on display at Downtown L.A.'s FIDM Museum on August 23, 2017. 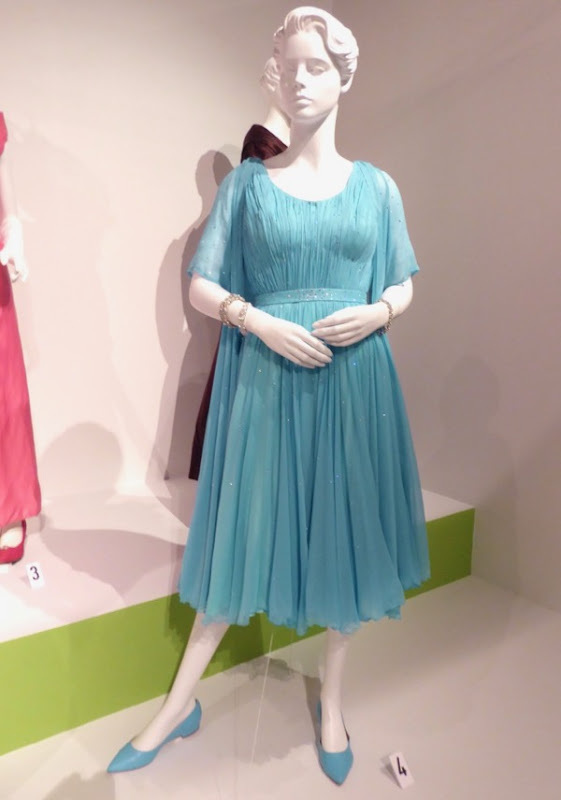 The series earned each of the lead actresses an Emmy nomination, plus sixteen further nominations, including for period costume design. Lou Eyrich was Costume Designer, with Hannah Jacobs Assistant Costume Designer and Katie Saunders Costume Supervisor on the series. 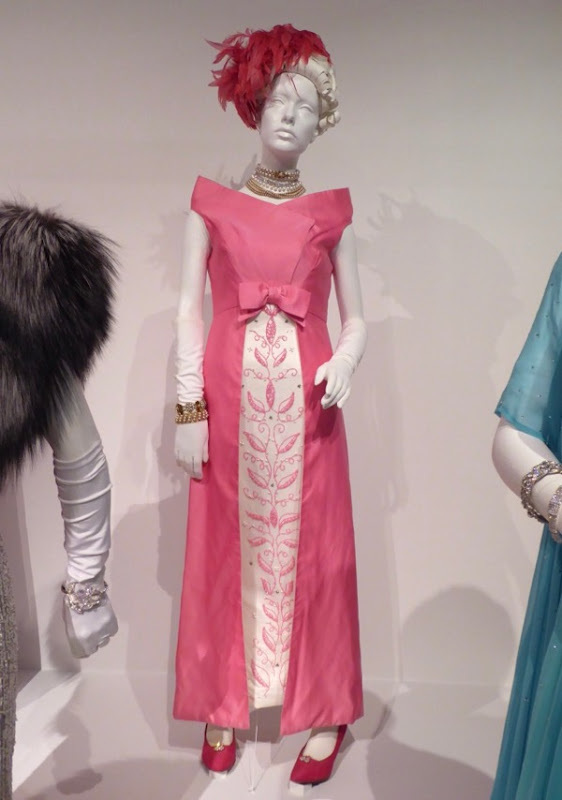 Lou Eyrich was also Costume Designer on several other Ryan Murphy shows, so be sure to also enjoy her American Horror Story costumes and these Scream Queens costumes. 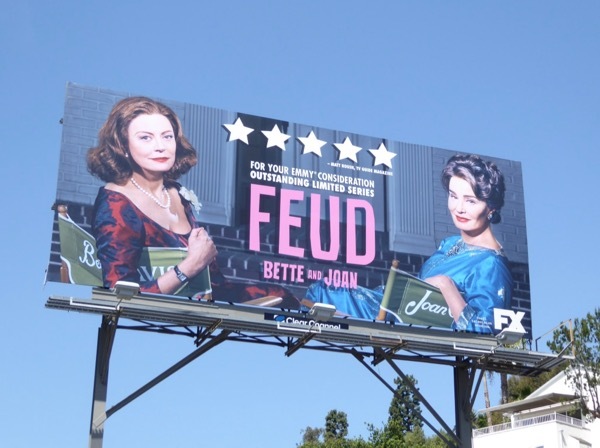 In the show Susan Sarandon played the legendary 'Bette Davis', known for such classic feature films as All About Eve, Now, Voyager, The Letter and Jezebel, who was nominated for an Academy Award for her role as the demented sister, 'Baby Jane Hudson', in What Ever Happened to Baby Jane? 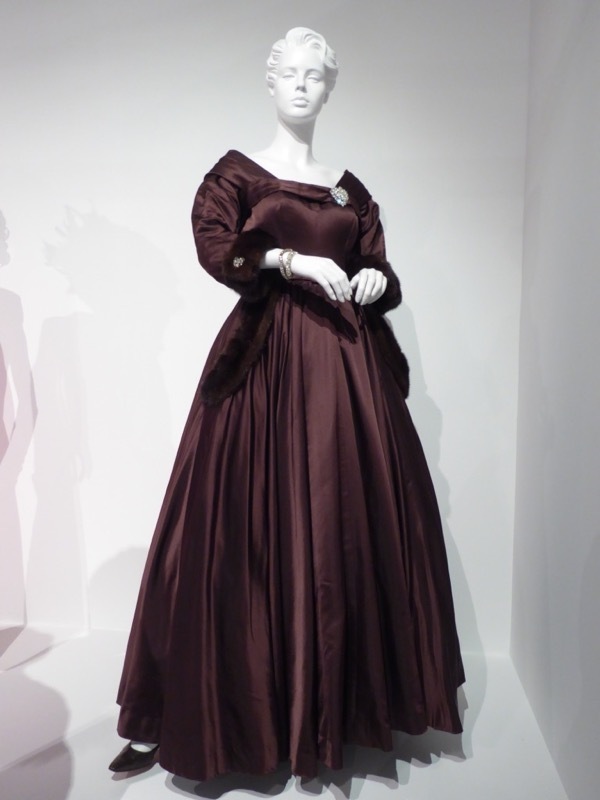 Fans of Susan Sarandon can also check out her evil Queen Narissa costume from 2007's Enchanted. 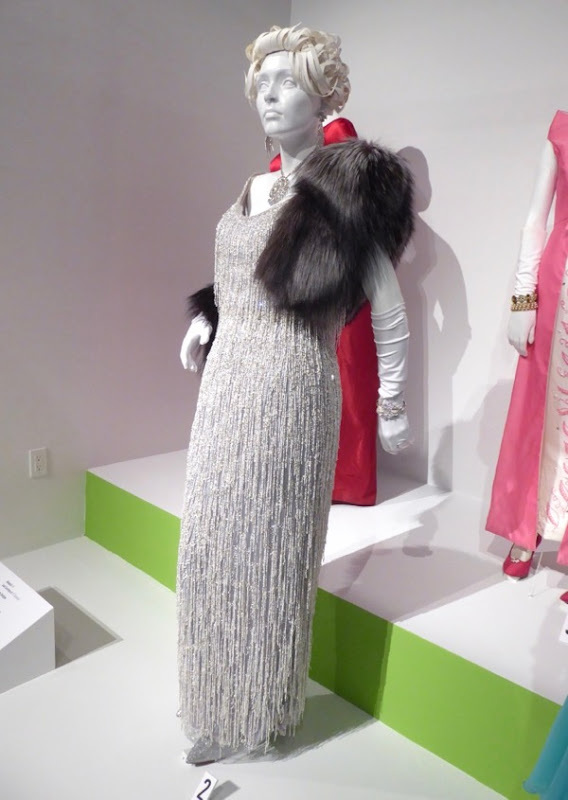 In the series Jessica Lange stars as 'Joan Crawford', famously known for roles in films like Possessed, Mildred Pierce, Flamingo Road and The Women, who was jealous of Joan's Oscar nomination and offered to accept the award if any of the other nominees won and couldn't attend, which she did for the winner Anne Bancroft. 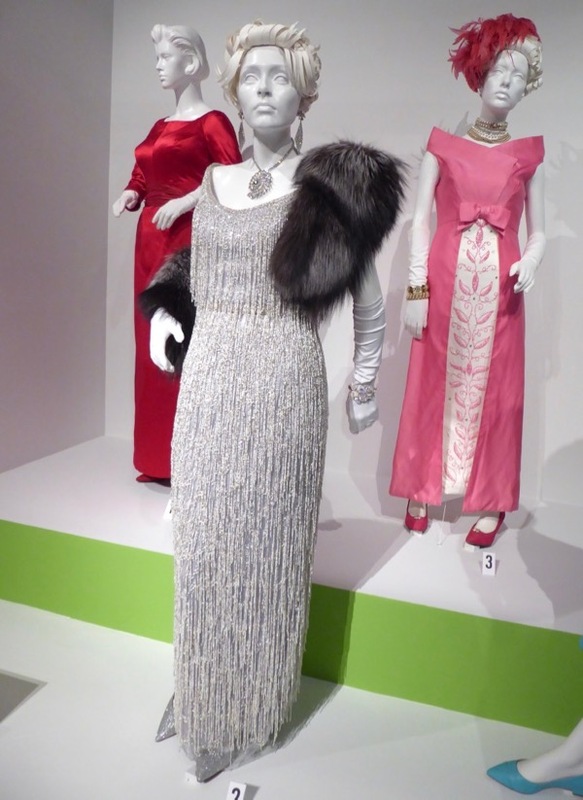 Former actress 'Hedda Hopper' was also an infamous gossip columnist in Hollywood writing for the Los Angeles Times from 1938 and in Feud she was played by Judy Davis who received an Supporting Actress Emmy nomination for the role. 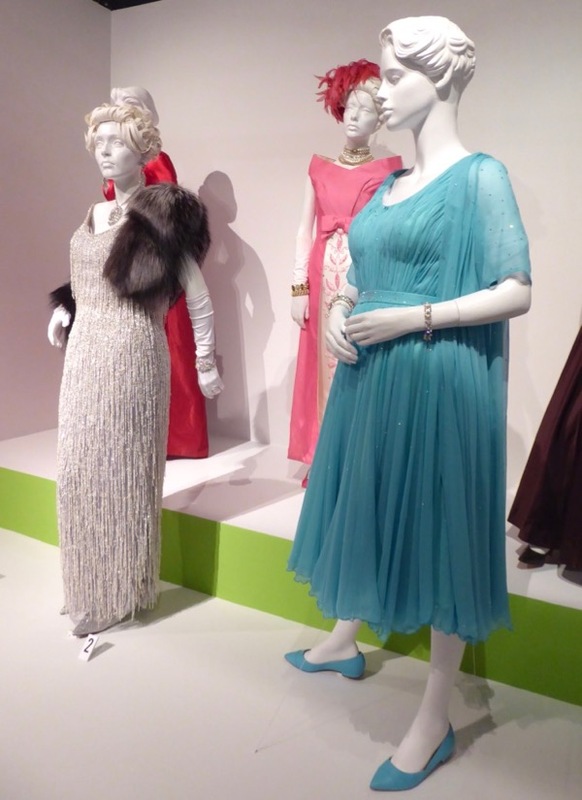 Helen Mirren also played the notorious writer in 2015's Trumbo, so be sure to also check out her Hedda Hopper film costumes.